The Secret Diary of Steve Jobs : LHC smash protons like HULK! 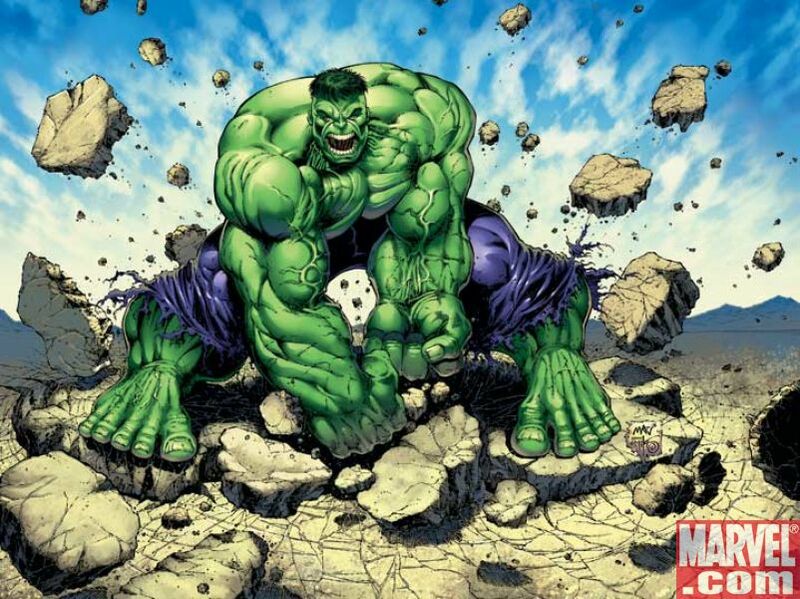 LHC smash protons like HULK! Tuesday night, the Large Hadron Collider continues to impress its operators and the scientific community – and, lo and behold, the world still didn’t end. Can’t wait for the creationists to firebomb the thing after it explains the universe to everyone. 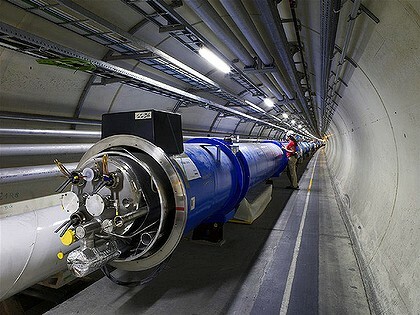 » The LHC is switched on: We’re Still Here! » Can anyone organize a Tuesday night event?